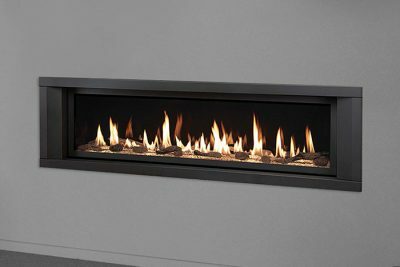 The Lopi 564HO GS2 offers a choice of three different burner options; the high performance Ember-Fyre™ burner, the Dancing-Fyre™ burner or the contemporary Diamond-Fyre™ burner with a choice of Driftwood or Stones. 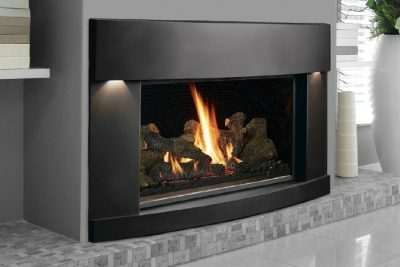 The 564HO GS2 is sure to keep things warmed up year round with a heat output of 35Mj’s and the ability to heat up to 158 square metres. 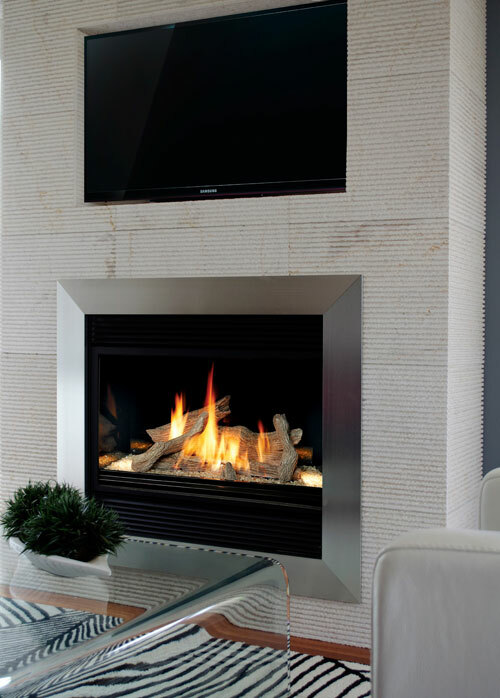 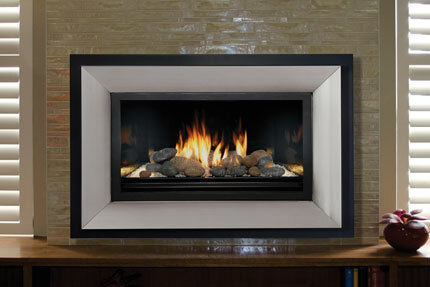 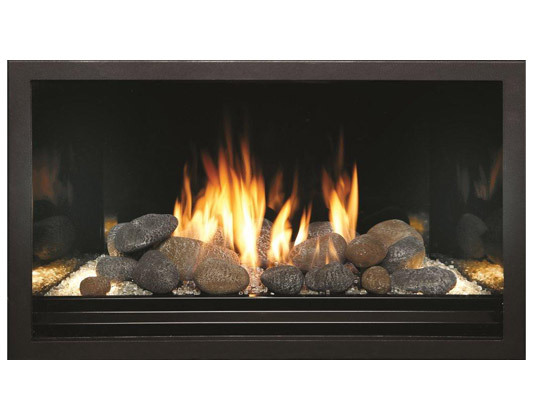 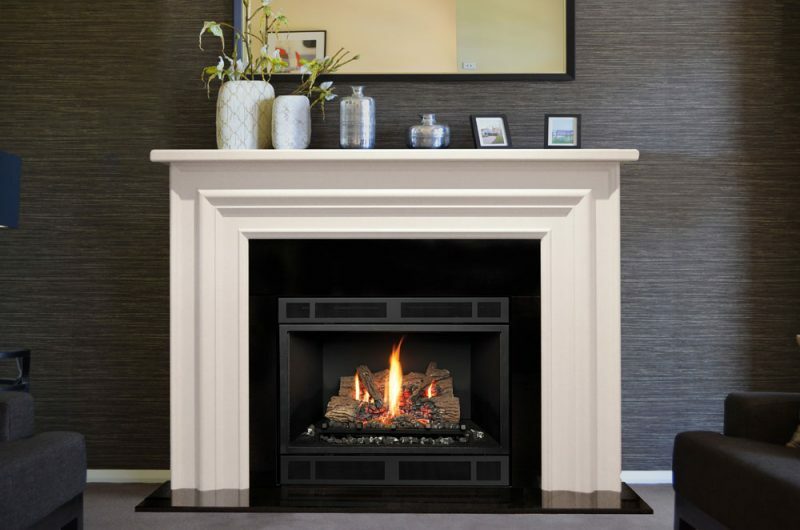 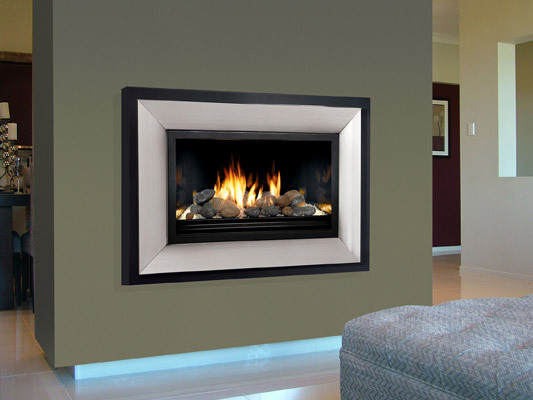 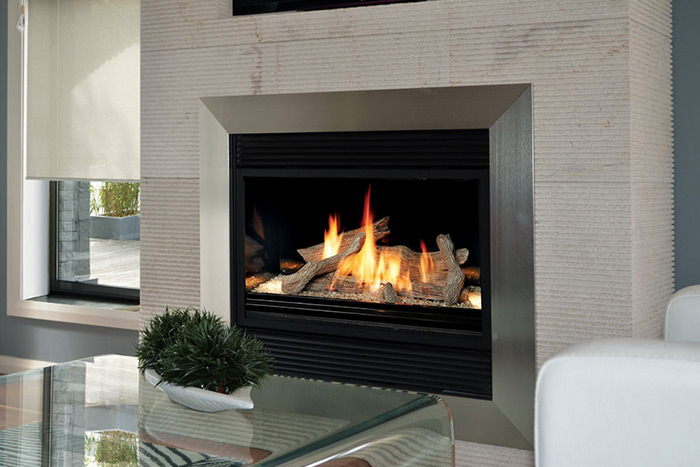 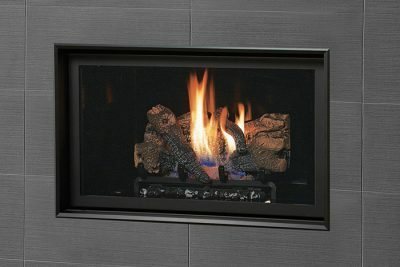 This high efficiency fireplace offers a turn down ratio of up to 71% (NG) or 79% (LPG). 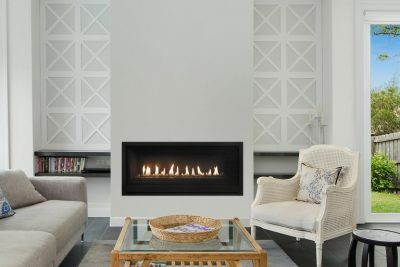 The pyro-ceramic glass face enhances the radiant heat that ultimately warms the surfaces of your home helping assisting the high heating performance of this fireplace.